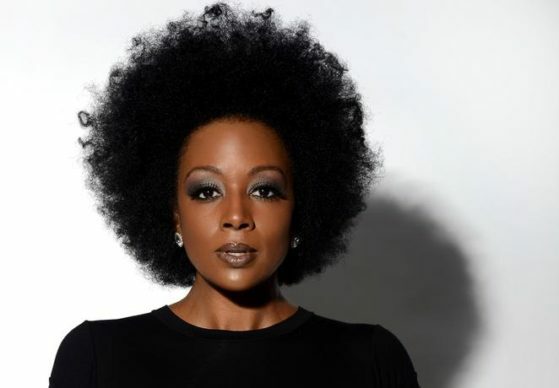 Soultracks Debuts Sy’s First Single from SRWGC! 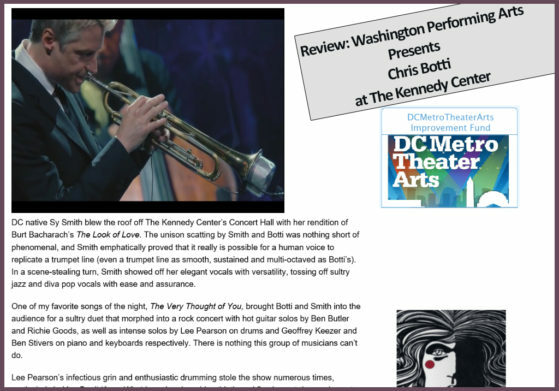 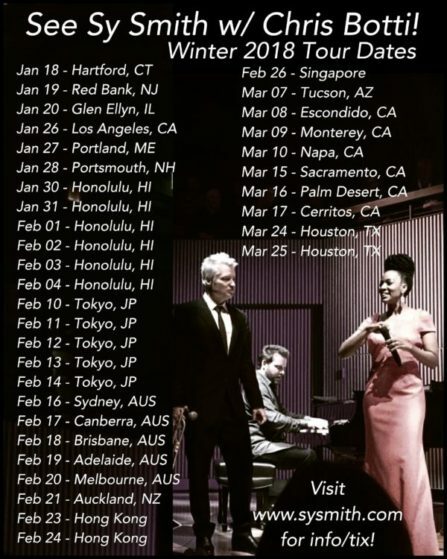 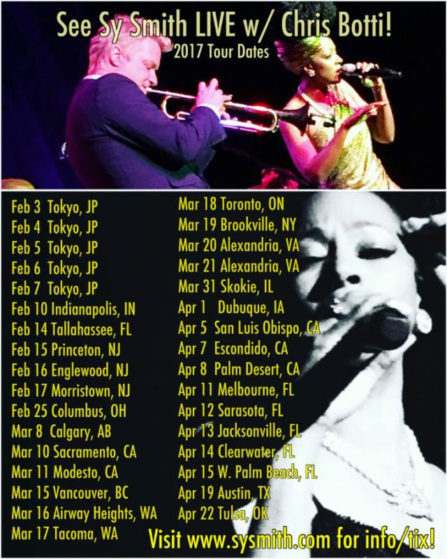 Tokyo to Tulsa, Plus Kennedy Center in March! 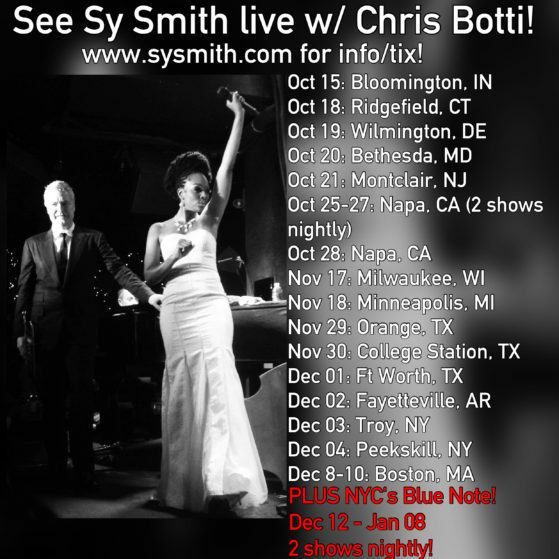 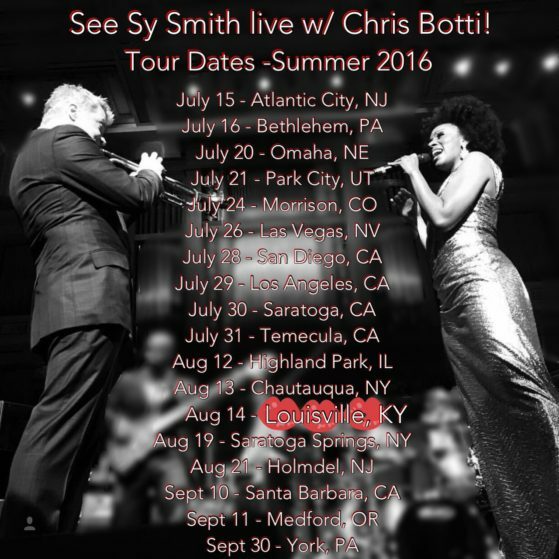 Catch me on tour this fall with Chris Botti!